Meet Abhishek Gaur, our National Lead for NCR! I have 5 years of experience revolving around solar and solid waste management. 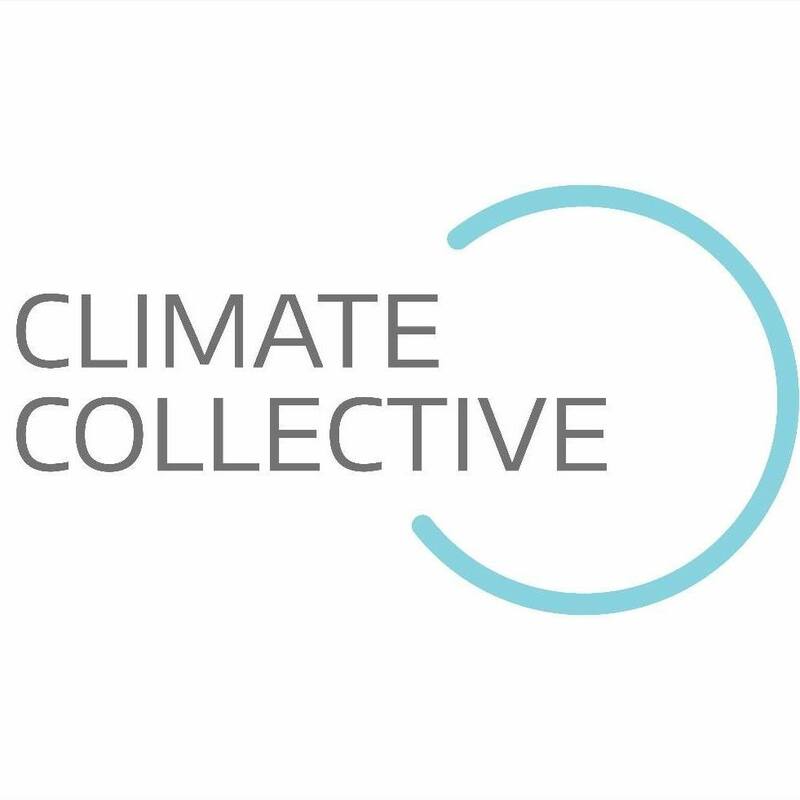 At my current role at PR Climate Studio, I am working for the ClimateLaunchpad incubator for a year now where i am instrumental in program designing and execution. I was coach to startups and also ran a Climathon on Air pollution challenge in Delhi. I am an M.Tech in Renewable Energy Engg. from TERI University with a resonant background in Electrical Engg. We have so many innovations in India resting in universities or labs or just make entry to quickly fail. Being an innovator and an entrepreneur are two separate skills/attitude. ClimateLaunchpad helps in imparting business skills to ideation and early stage solutions, thus helping the cleantech entrepreneurship ecosystem grow. Climate Change is real and its happening Now! We need to quickly act and commercialize the innovations to reach out to end user soon. The competition has potential to take out solutions from labs to market with the inducement of right kind of skills and mentor-ship. 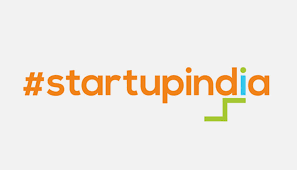 This year, we are running ClimateLaunchpad in 18 locations (13 Indian States & 5 South Asian countries). We are also in process of setting up Climate-KIC accelerator in India and to actually set up a seed/Series-A fund focusing on cleantech startups. Eventually, we want to open challenges for the corporates helping them find solutions to the toughest and most specific problems of theirs.